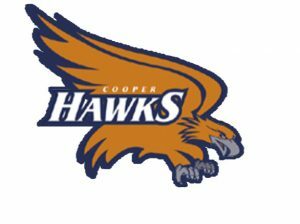 After a sluggish first half, the Cooper boys basketball team rallied to beat Minneapolis Roosevelt 81-58 in the Section 6AAA quarterfinals Wednesday night at Cooper. The Hawks were down by seven at halftime, but dominated the second half, outscoring the Teddies 57-27 in the half. Nathan Hill and Trokon Massey each had 16 points to pace Cooper. The Hawks take on Orono in the section semifinals Saturday.